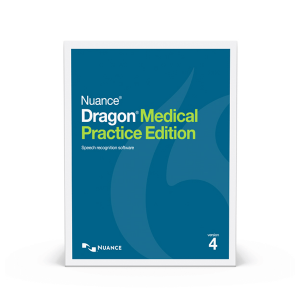 Nuance’s Dragon Medical One and Dragon Medical Practice Edition 2 are real-time voice recognition software programs. With either program, you are able to create custom templates, add custom words, and integrate with your chosen EMR. 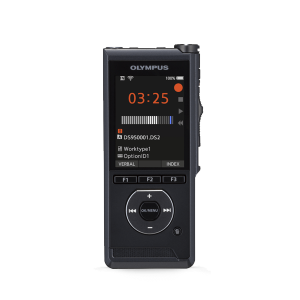 Both programs also allow you to use the Nuance PowerMic III handheld microphone as well. 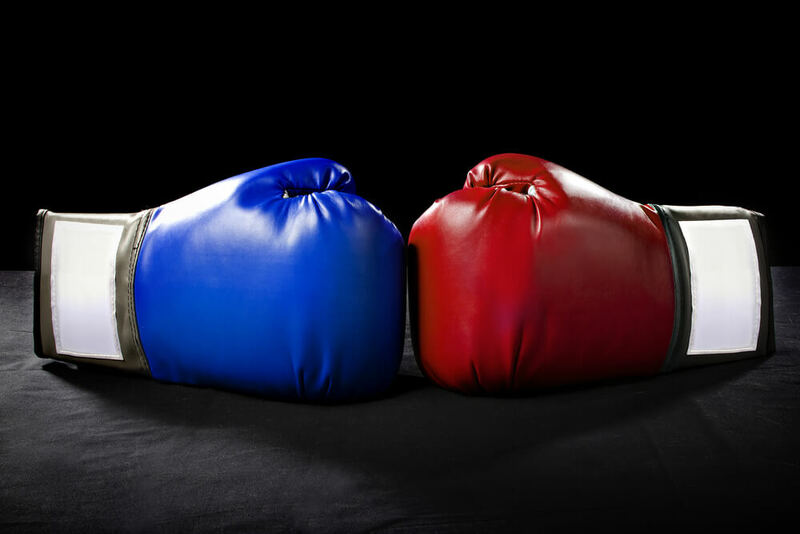 Both are single-user licenses, and would require a license for each user who wishes to use the program. Dragon Medical Practice Edition II is a local application that is installed on your PC and uses local resources for transcription. This means that your computer does not require an internet connection for the program to function, however you do need a relatively powerful PC for fast and accurate transcription. The program can be installed on multiple PC’s for a single user. Being a locally installed program, your user profile is stored on your computer’s hard drive. This means that any changes and custom settings made to your Dragon Profile (custom commands, macros, added vocabulary, etc.) are not reflected on other computers where the provider is using Dragon. A practitioner using Nuance Dragon Medical Practice Edition 2 at multiple locations may wind up having several different profiles, with varying levels of voice training. Although Dragon Medical Practice Edition 2 is a one-time purchase, there are new versions that are typically released on a ~24month (may vary) basis. These are not mandatory but are strongly recommended in order to maintain compatibility with new versions of Windows, web browsers and other applications. Dragon Medical One is a cloud-based program, where your user profile is stored on Nuance’s server. This requires an internet connection in order to use Dragon, however this also allows you to use Dragon on a much more modest PC as local resources are not being used for transcription. Being cloud-based also allows for Dragon to be used on any PC with an internet connection. There is only a very light (~40mb) client side piece of software that needs to be installed in order to use Dragon. This makes it extremely convenient and easy to use Dragon at multiple locations or workstations. 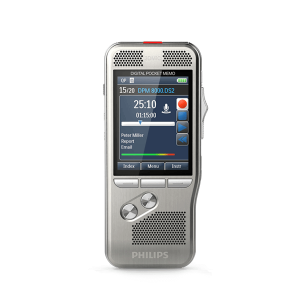 Another advantage of the cloud-based version is that users are always accessing the same voice profile. This translates into better accuracy, as the same profile is constantly being developed. Custom words and templates are also always accessible. This version also allows for direct dictation into most EMRs, provided Dragon can be deployed on the same server as the target application. Lastly, because this version is subscription-based, you are always guaranteed to be on the latest and greatest version. Updates and upgrades are frequently released (at no additional cost) and available via a simple automated download and install process. For providers who plan on using Dragon on multiple computers, those who plan on creating multiple templates that are accessible anywhere, or those who do not want to worry about having to upgrade and prefer a more maintenance-free solution, we recommend Dragon Medical One. For providers who may not have consistent access to internet or plan on using a single PC, Dragon Medical Practice Edition 2 may be a better fit. These are not hard guidelines and we typically recommend a workflow evaluation and discovery or consultation with one of our Dragon experts before making a recommendation. Below you can also find a quick comparison between the two applications. Please keep in mind these are general price guidelines and may be subject to change. With either application, the above pricing includes all of our professional services, including set up/installation, 1-on-1 user training, and lifetime technical support. There are no hidden costs or additional fees associated with either program. Please also keep in mind that above pricing is per user. I hope this provides a basic introduction to the two different Dragon Medical applications and what Total Voice Technologies has to offer. For more information or to further discuss your specific Dragon Medical needs, please contact our expert staff at 888-831-0088.